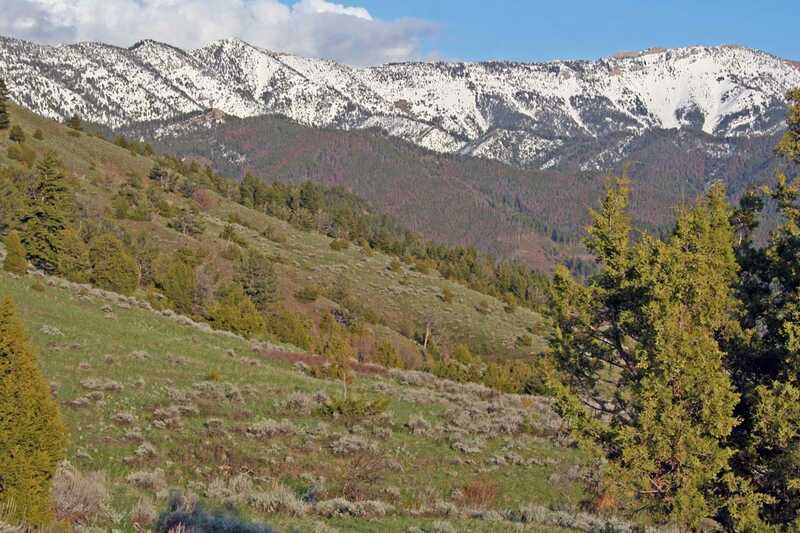 Corbly Vistas (parcel 6) of the Springhill Mountain Ranch consists of 200± deeded acres. 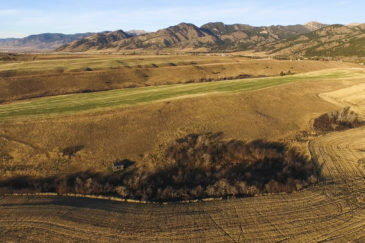 The Springhill Mountain Ranch offerings are one-of-a-kind mountain properties teaming with beauty and wildlife, and located in close proximity to the University town of Bozeman just 25 minutes away. 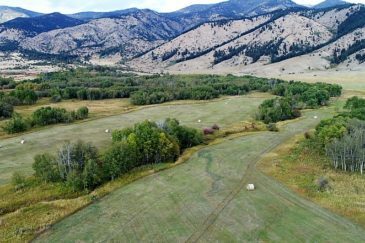 The most renowned peaks in the Bridger Range, Ross Peak & Sacajawea, provided a breathtaking backdrop for the three separate offerings that make up the Springhill Mountain Ranch. The ranch borders National Forest Service on the eastern boundary, greatly enhancing the scope of the property. A developed road system allows for easy access to the upper portions of the ranch and the neighboring Forest Service land. Diverse terrain and vegetation draw a variety of wildlife. The ranch is a magnet for an elk herd that meanders in and out of the property throughout the year along with populations of whitetail and mule deer. Southwest Montana has long been known for its charming towns, stunning beauty and limitless wild country and the Springhill Mountain Ranch offerings embody all of these attributes.